Searching for something unique? 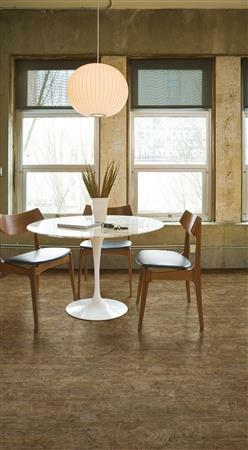 Look no further than Impressions, classic wood visuals with natural leaf pattern overlays. Use them alone or in combination with Hickory for a truly customized look.